Ashley Pare creates tailored workshops using her HR insider knowledge on how to create businesses and teams that support diversity and inclusion, self-advocacy, and negotiation at work. Ashley Pare partners with leaders and organizations to create interactive learning sessions to empower employees to take their careers to the next level and business owners to thrive. All proposal requests are reviewed by Ashley Paré and the Own Your Worth team. A formal proposal will be submitted to you within 72 hours of submission. 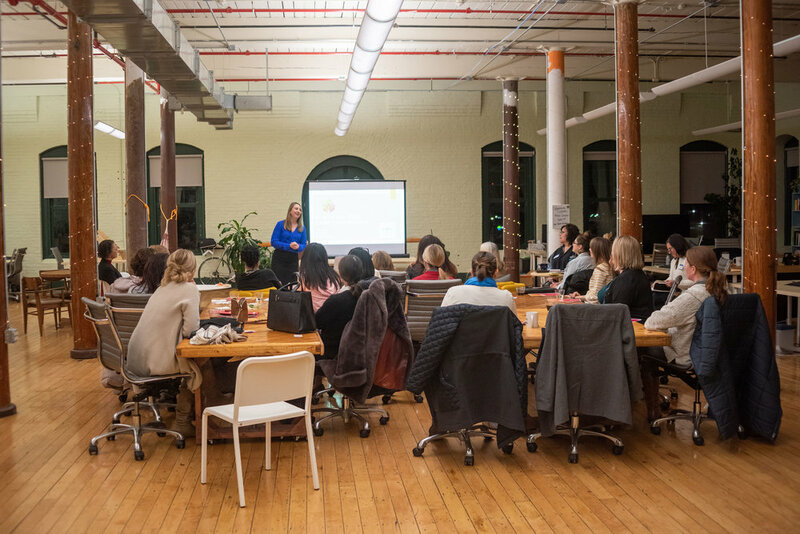 "Ashley led a workshop on negotiation at my coworking space. It was a hugely successful event and everyone who attended left energized and empowered." "Ashley is a powerful, compassionate, passionate, empathetic, and insightful Leadership Coach that gave myself and my cohort the tools to embrace our CEO's within."